This post is sponsored by Capital One, however, all opinions expressed here are my own. Thank you for supporting the brands that help make this blog possible. Our love for adventure is what brought Lew and I together years ago, and it’s one of the things that continues to ignite our flame today. Last week, my parents spent some time with the boys so Lew and I could enjoy a quick road trip to Nashville— just the two of us! We started thinking about all the road trips we used to take when our oldest was an only child. Our first car, Lew named Sarabi, was easy on gas and perfect for us to take off in for a quick weekend getaway. We paid cash for her and thought we’d hold onto that car forever—maybe even give it to our oldest when he started driving! But when we had another baby we did what a lot of parents feel like they need to do: purchase a larger vehicle. At the time, we didn’t realize how monumental that decision would be, but it turned out to be quite the experience. And not an easy one! We made common mistakes most people make when buying a car and ended up paying too much on top of trading in our beloved Sarabi. Buying a car shouldn’t be a miserable experience. And if you value time like we do, you don’t want to spend hours or even days car shopping. 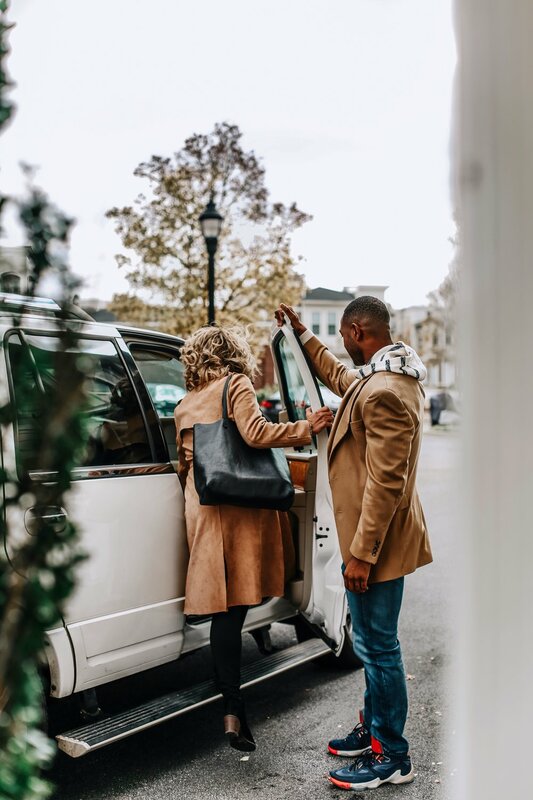 Auto Navigator by Capital One definitely helps make the most of your time so that you can confidently choose a car that meets your needs so you can be ready to take a few road trips of your own in time for 2019! 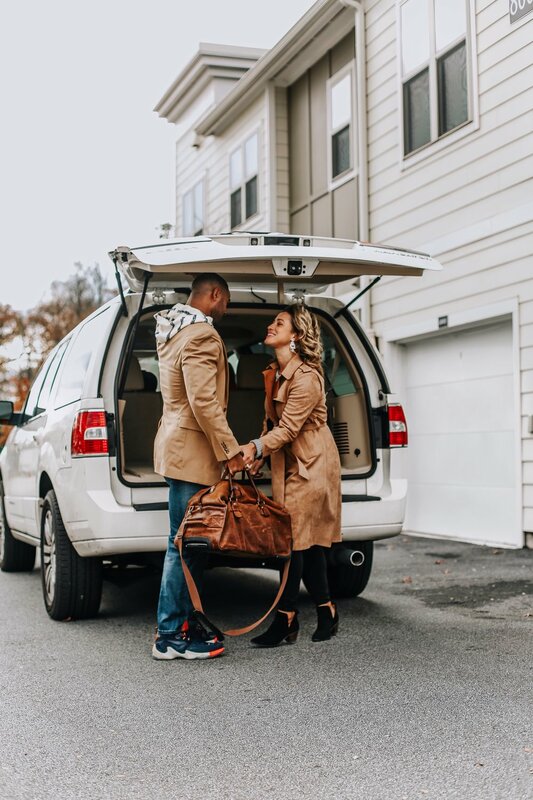 As much as we love flying, our recent road trip to Nashville has us craving another road trip before the end of the year! Any recommendations for drivable destinations outside of Atlanta? Would love to read them in the comments!